KBS 2TV drama "The Joseon Shooter" came in first. 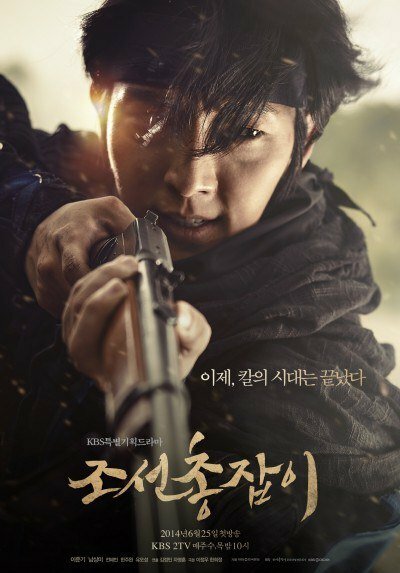 According to Nielsen Korea, the tenth episode of "The Joseon Shooter" rated 11.9%. This is 0.3% higher than the previous episode. MBC "Fated to Love You" broke its own record with 10.6%. This is the first double digit percentage so far. Meanwhile, the second episode of "It's Okay, That's Love" rated 9.1%. This is 0.2% lower than the first episode. ""The Joseon Shooter" comes in first"